Ben Sherman men's Anthony collection of retro themed trunks. 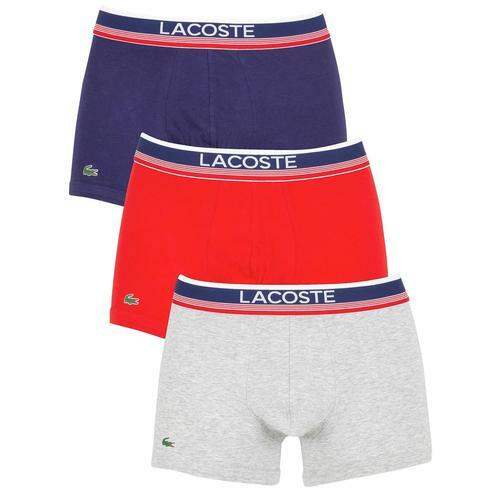 A 3 pack of men's trunks in black with contrast striped waistbands in red, grey and blue. 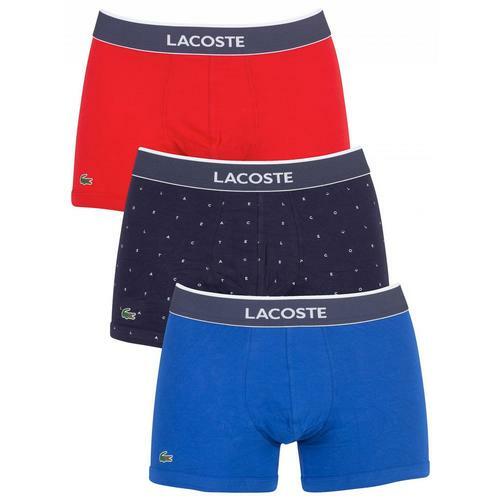 Perfect gift idea or refesh your underwear drawer with this fantastic 3 pack of retro themed men's trunks. Ben Sherman Wynton pack of 3 trunks with striped waistband.